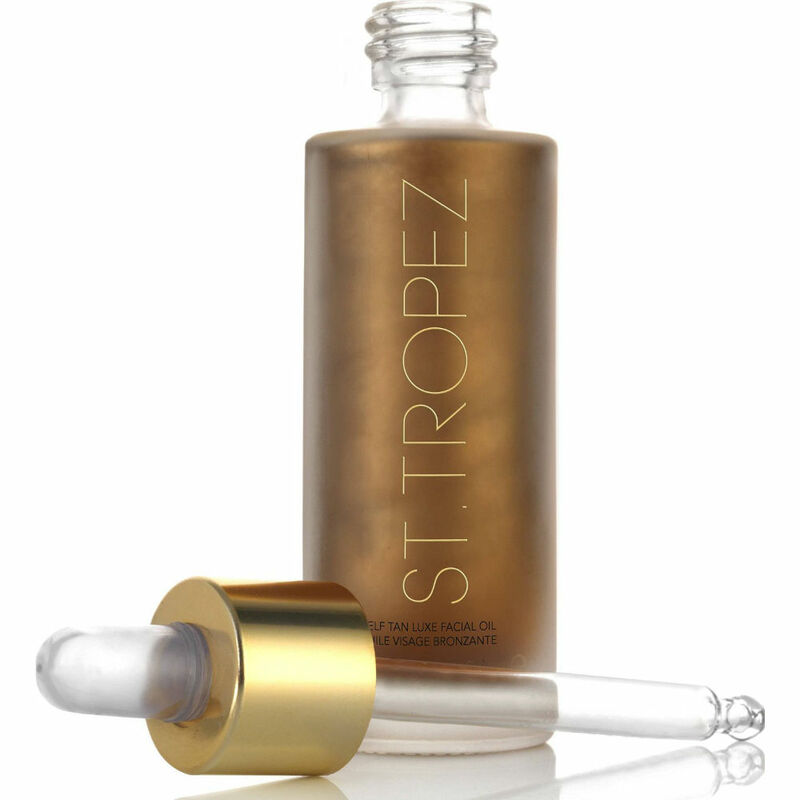 The St Tropez Self Tan Luxe Facial Oil leaves you with a natural streak-free tan lasting up to 5 days. The Luxe Facial Oil is used to moisturise skin without blocking pores and is lightweight, non-greasy and quick-drying. Suitable for sensitive skin and clinically tested. Directions: The day before application exfoliate with a facial polish. Apply 2-3 drops, to clean, dry skin. Blend evenly over face and neck. Wait until touch dry before getting dressed. Reapply for a deeper tan.